The Journal covers refereed technical papers, industrial case studies and best practice tutorials, critical overviews, technical literature abstracts, latest news, events and conferences calendar, book reviews, etc. It is indexed in INSPEC, Current Contents, NASA Center for Aerospace Information, British Library, Elsevier Bibliography Index etc. 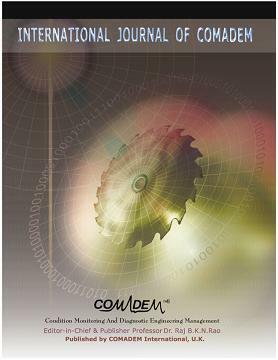 The Journal is an invaluable knowledge treasure to all decision makers in industry, R&D establishments, academic and professional institutions, young researchers, technicians and students alike! The Journal is well subscribed by individuals, university and industrial libraries & research-based institutions from all over the world.